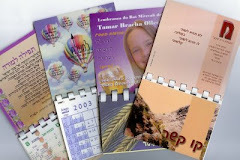  Magnetic bookmarks clip firmly onto the pages with 2 inner magnets. 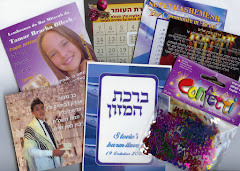  No more losing your place…or your bookmark!  Reference your lines by placing horizontally, or place vertically and reference your pages.  Easily find your page when the book is closed. 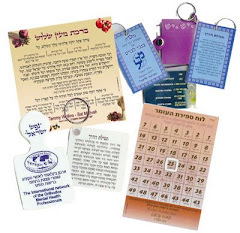  A magnetic bookmark is an ideal favor or giveaway gift to give to guests at events and special occasions such as a bar mitzvah, bat mitzvah or wedding.  Unique giveway products that your guests will remember your event by. 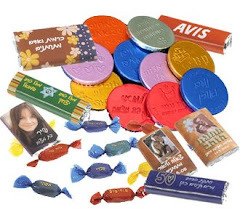  Lightweight favors to send by mail to those not attending your event, or to take abroad.  At your event, place the magnetic bookmarks either in the center of the tables, next to each person's place setting, or in an envelope with your guest's name & table number written on. 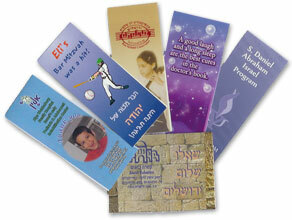  Give the magnetic bookmark on its own, with a matching bencher, or with another personalized favor.  Inexpensive, yet quality promotional gift for companies and organizations to give to clients, employees, volunteers, potential clients at conferences & tour groups. 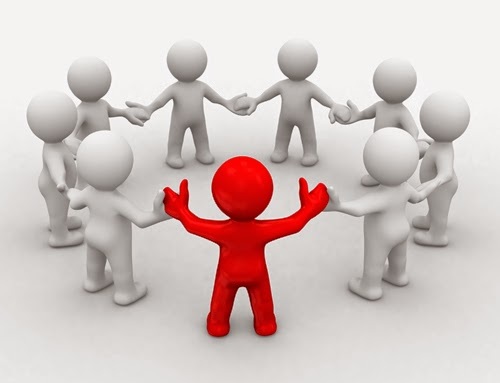  Your name and message will be seen and used time after time in a variety of settings.  Ideal, unique giveaway for exhibitions, trade shows, or for launching a new product or service. 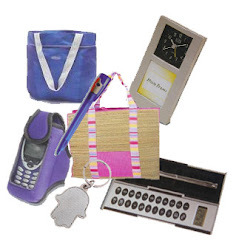  Lightweight promotional gift and VERY effective business gift for direct marketing.  Guaranteed not to be thrown out. 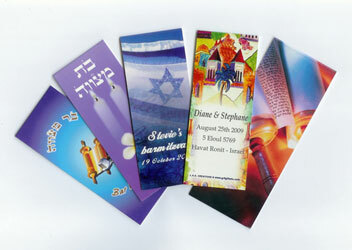  Laminated exterior protects the bookmark and allows for longer use.  Print your promotional message on the outer sides or also on the inner sides.  Choose the shape and size magnetic bookmark suitable for your needs. 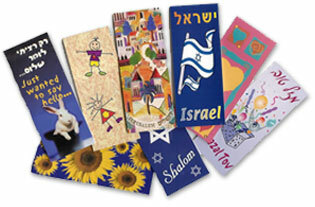  Write your message on the inside of the magnetic bookmark. Your card now has a use as a bookmarker. your message will not be forgotten. 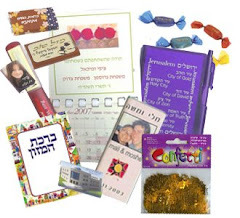  Choose from a wide range of attractive Judaica and everyday designs for every occasion. 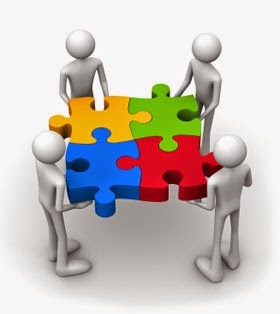 For comments, questions or advice regarding your upcoming event, we'd be happy to hear from you.